Woodbridge is truly a special place. 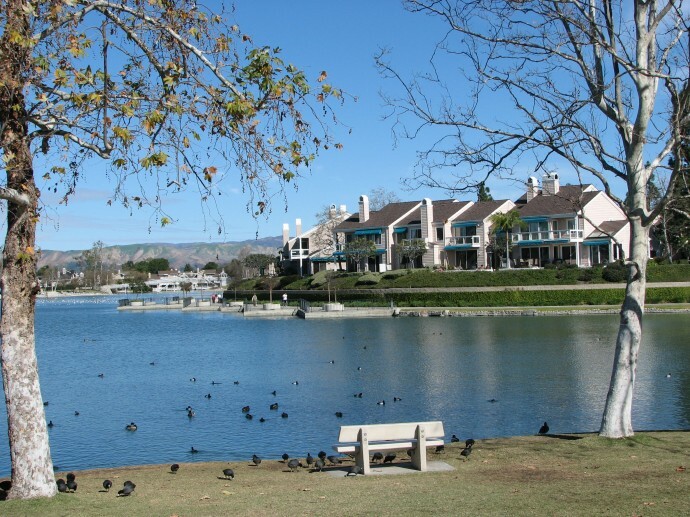 The village covers roughly four square miles with two large man-made lakes at its center. Each lake is between three and six feet deep and crossed by a large wooden footbridge, giving the village its name. The neighborhood is bisected into two residential segments, called North Lake and South Lake, with a broad commercial and retail stripe along its east/west axis. A four-lane tree-lined circular loop road, Yale Loop, runs around the interior of Woodbridge, connecting all its housing blocks and major streets. This unique master-planned Irvine neighborhood holds an attraction for young and old. There is an array of community pools, sports courts, beach clubs, play grounds and more which are available to the residents of Woodbridge. Visit Woodbridge Village Association for more details.